Brace yourself for another epic bundle. 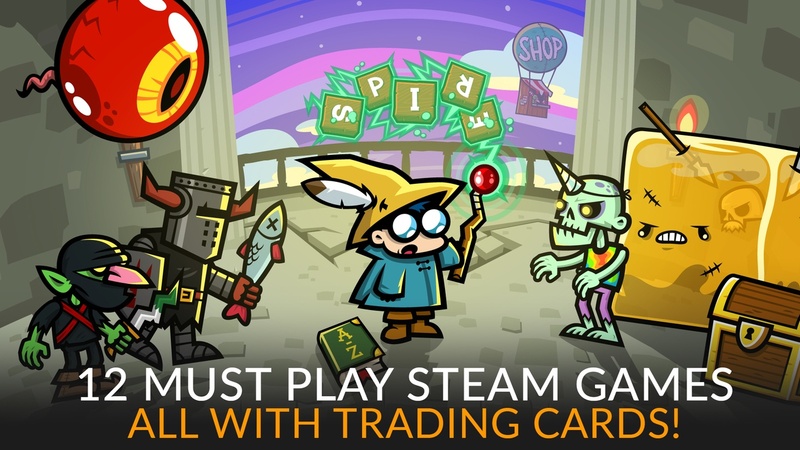 From a time-manipulating shooter to spell-typing RPG, grab 12 action-packed Steam games all with Trading Cards! Plus 7 are new-to-bundle, available for a limited time only! You can also check out all other bundles by Fanatical here or take a look at all other active game bundles right here. Another freebie launched today – IndieGala is giving away FREE DRM-free copies of Earth Muncher for a few days in the IndieGala Store!